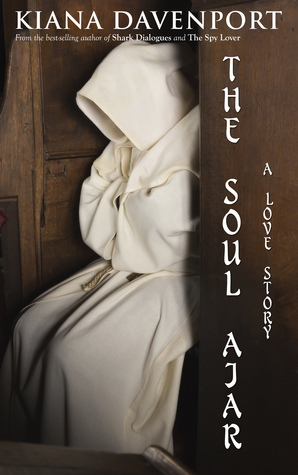 Source: Info in the About The Soul Ajar was from the press kit from the publicity team. Giveaway ends December 01, 2014. See the giveaway details at Goodreads.